About Greenville Insurance, Inc. in Greenville, Kentucky - Greenville Insurance, Inc.
Greenville Insurance, Inc. is a small town, local business that understands our clientele. We also, understand the importance of shopping at home. Our goal isn't to be the biggest agency on the block, but to provide superior customer service with an exceptional product. We are an Independent Insurance Agency, which means we represent many different companies, that allows us to find the one that is right for your insurance needs. We carefully selected our carriers in order to provide you with the best level of service, price and coverage. It also allows us to shop your coverages for you at renewals, to make sure you are always receiving the most competitive rates available. 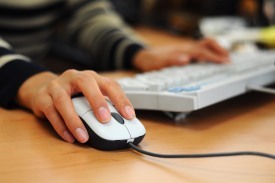 By providing these services, it helps you stay informed about your policies. We don't always tell you what you want to hear, but we tell you what you need to hear. That is the main advantage to using an independent insurance agency; we work to satisfy your needs. We offer all types of insurance coverage to our clients including: auto, home, umbrella, renters, and flood. Also, we insure the toys you love like motorcycles, RV's, boats, and antique and high performance vehicles. In addition, we can help customize a policy to protect your business. Some of our commercial coverage includes: Business Owners Packages(BOP), general liability, commercial auto, workers' compensation, umbrella, and bonds. Our benefits department can also assist you in protecting you and your family with life, disability, dental, supplemental, final expenses, and medicare. One unique trait that sets us apart from other agencies is our particular discounts we offer. No surprise, multi-policy discounts are available on home, auto, commercial, and life policies. In addition to multi-policy discounts, group discounts can be available too. For example: members of the Greater Muhlenberg County Chamber of Commerce and employees of the Muhlenberg County Board of Education get group specific discounts. It helps to find an agency that you know and can trust. Just make one call to our agency, and we can shop your coverage through many top rated companies. Let one of our licensed professional insurance agents help you with any of your personal or business insurance needs. We serve Muhlenberg County and surrounding areas, including Graham, Powderly, Drakesboro, & Central City. Amy Lowe pulls double duty as the President of the agency and outside sales, primarily working with commercial lines of insurance. She has been licensed since 1997. Jim and Lynn Lowe are the owners of Greenville Insurance. 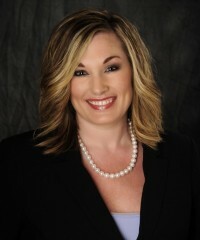 Having been licensed since 1999, Lynn primarily sells and services life insurance. Shanon McFarland is the office manager and a personal lines agent. 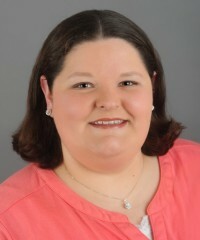 She has been licensed and employed with Greenville Insurance since 2010. Shanon is also a Notary Public. 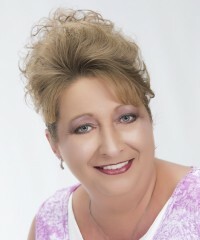 Diane Foster has been a licensed agent since 2012. She sells and services commercial lines and life & health insurance.